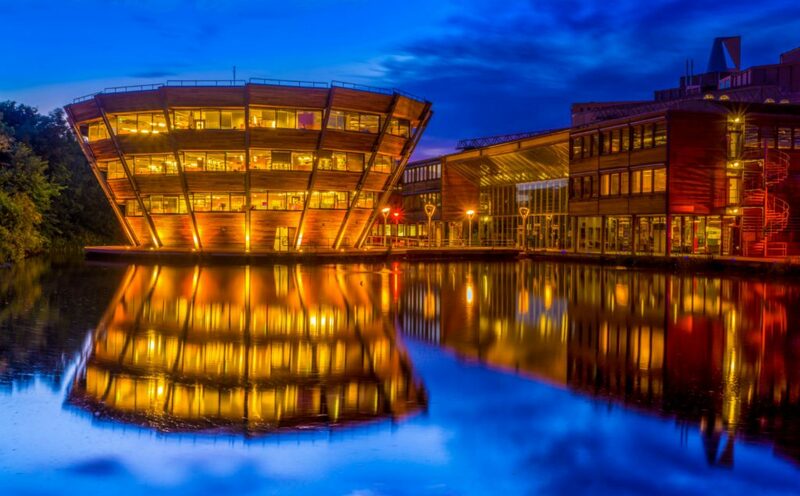 With one of the largest student populations in the UK outside of London, Nottingham is a lively and diverse city and is of course world renowned as the home of the legendary Robin Hood and his Merry Men. 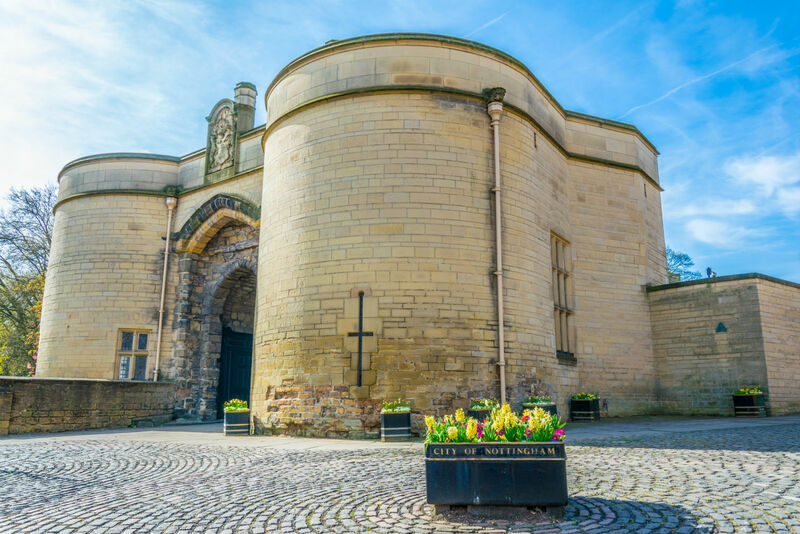 Nottingham is a city full of culture and you’ll find an active calendar of events and festivals throughout the year. With a predominantly pedestrianised city centre Nottingham is a shopaholic’s paradise, in fact whatever you’re into, you’ll find it here; famously eclectic nightlife, theatres, live music venues and even one of the oldest pubs in England. Despite being in the middle of the UK, Nottingham even has its own beach and is one of only a few cities to have a thriving tram network to get you where you need to be quickly and easily. At CRM Students, we offer a wide range of student accommodation in Nottingham to suit all budgets. Whether it’s a flat to share with a group of friends or a studio for extra privacy, we’ve got a room for you. Perfectly located in one of the most popular student areas of Nottingham, you will find a comfortable environment with a friendly community; ideal for all types of students to study and socialise.